As many of you know, the trucking industry is not for everyone. From the incredibly long hours on the road to making sure that your deliveries get to the customers intact and on time can cause more than just a little bit of stress. But for those that can handle it, working in the trucking industry is the only job that feels right. And for any trucker, whether a newcomer or a seasoned driver, they have dreams of getting their own big rig and becoming an owner-operator. In this post, we will be providing some helpful tips for any new owner-operator or those that are planning on becoming one. To make the beginning of your new career easier on yourself, be sure to contact Strategy System! Our custom trucking software was specifically developed to help make day-to-day tasks easier for those in the transportation industry. 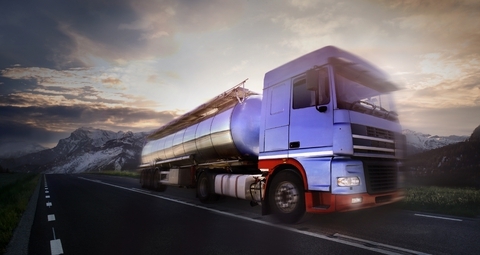 From billing to fuel tax management, our software lets you focus on getting your loads from A to B without having to worry about tedious paperwork. It’s going to be nearly impossible to be a successful owner-operator if you’ve never even been involved in the industry. Not only do you need the knowledge that is required to operate the truck, but you need to know how to handle the finances and deal with clients. If you’re jumping in the deep end and attempting to be an owner-operator without any experience, it’s not likely that you’re going to succeed. It’s been shown that drivers with three or more years of driving experience have a much higher chance of starting a profitable trucking company. Before you put the pedal to the metal, really evaluate your current situation to figure out if becoming an owner-operator is right for you. Consider your health and decide if you’re able to spend the number of hours away from home and your family that is required. Also, starting your own business in the transportation industry requires a pretty hefty chunk of money, so you’ll want to find out if you’re financially ready to start a company. You’re going to want to plan out a very thorough budget in order to ensure that your business will be profitable and that you won’t be struggling to keep your head above water before you even get started. Finances are best left to the experts, so before you begin, we suggest talking to an accountant that can help you figure out what you are able to do with the money that you have. Be sure to create a personal and business budget to know what’s possible. 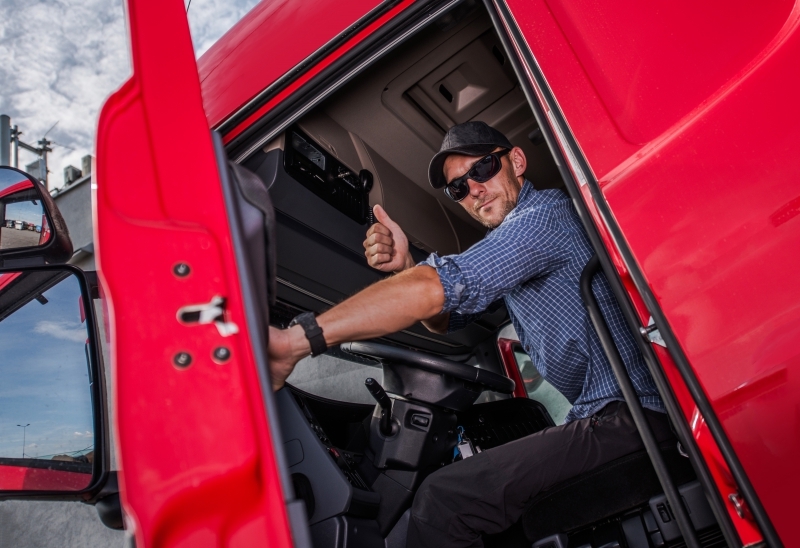 While there are obviously many more steps required when becoming an owner-operator (like finding the right truck for you and your business) these are some general tips that you should follow when getting started. But if you have done all of these things and are getting ready to hit the road, there is one more thing that you should do. There are countless things to keep track of running a trucking company, and you want to be sure that you have all the necessary information available for you at the ready. The old days of scribbling on a notepad and trying to keep piles of paperwork organized are long gone, and technology has significantly improved the transportation industry. So when you start your business, you’re going to want to get custom, web-based and user-friendly trucking software! Strategy Systems has spent years perfecting our Strategy Live trucking software to ensure that truckers and freight brokers have help with their day-to-day tasks. From keeping track of your fleet, managing your fuel purchase records, billing, and so much more, our software can help. If you would like any more information about trucking software solutions, or would like to try a free demo, then please feel free to contact us today!